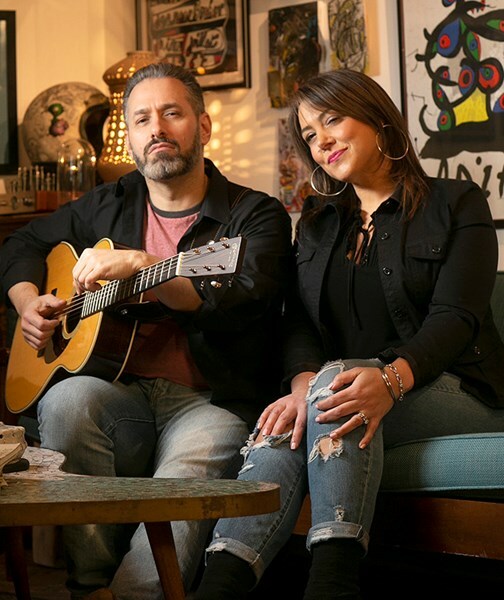 Scott Anthony and Lori Stancati combine the magic ingredients of talent, passion, drive and experience to create the unique sound of SWEET TEA ACOUSTIC DUO. 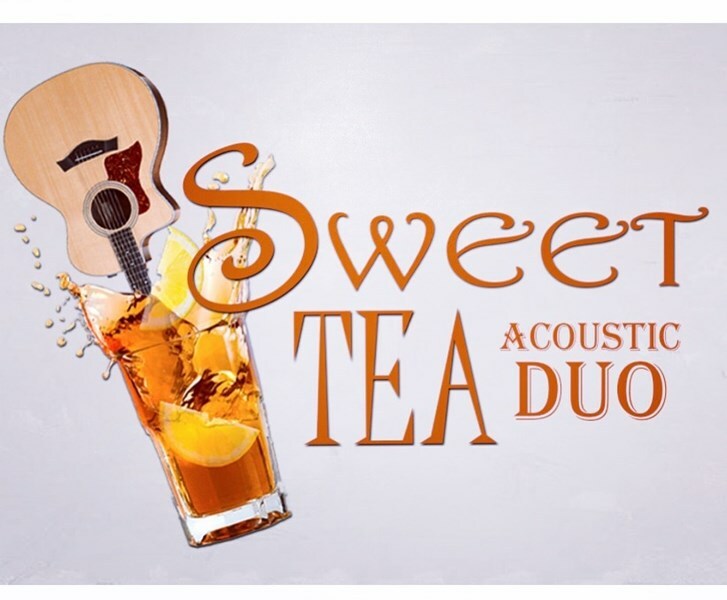 Sweet Tea Acoustic Duo covers music from the 60's to current day with a wide variety of genres, including top 40, classic rock, soft rock, dance, etc. We have three different PA systems which are all stage of the art professional grade to provide the best sound quality. The duo plays at the perfect volume so guests can converse and enjoy a meal without shouting over the music. They also know when it's time to pick it up and get people on their feet !! Lori Stancati is a professionally trained singer with a bachelor's degree in music from The Berklee College of Music. She has been performing live and in the studio for the past 20 years. Her televised performances include, The National Anthem for the NY Yankees and the Boston Red Sox, along with local tv performances. Lori's vocal versatility brings an exceptional sound to Sweet Tea Acoustic Duo. Scott Anthony has been performing guitar live, touring and in the recording studio for the past 20 years. He has been featured both on radio and television. He is a well rounded musician with extensive talents not only in electric and acoustic guitar but in the bass guitar and vocals. Scott brings a wonderful blend of fingerpicking acoustic style, vocal harmonies and percussive sounds to Sweet Tea Acoustic Duo. Thank you for your interest in Sweet Tea Acoustic Duo. We would be happy to answer any questions and can guarantee you and your guests a memorable time filled with harmonious music. We are both trained musicians with all pro gear. We will match most rates and you can't beat our prices!! Thanks again! 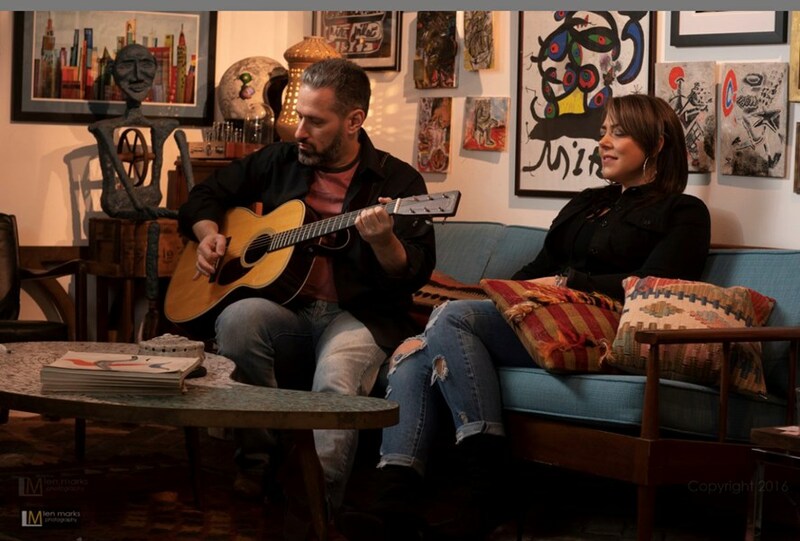 Please note Sweet Tea Acoustic Duo will also travel to Centerport, Cold Spring Harbor, Greenlawn, Huntington Station, East Northport, Melville, Northport, Woodbury, Syosset, East Norwich, Oyster Bay, Commack, Mill Neck, Old Bethpage, Plainview, Bayville, Deer Park, Hicksville, Jericho, Kings Park.